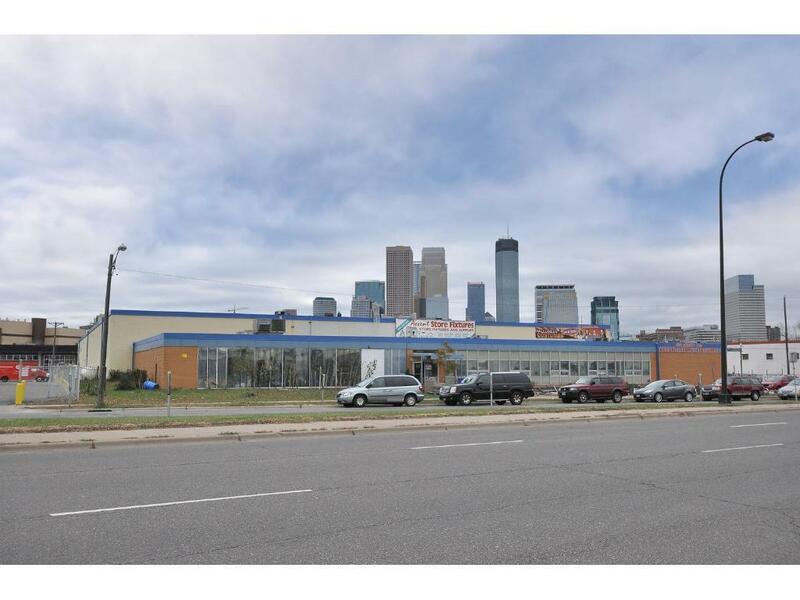 434 Lakeside Ave is a highly desirable North Loop location offering direct visibility to I-94 with over 109,000 vehicles passing by each day. The parcel is over 2 acres and located in the heart of Minneapolis next to the Farmer? ?s Market; blocks to Target Field and Target Center, and steps to the future Royalston Light Rail Station. This offering has excellent potential for either an owner/user looking to maximize the central location, or a re-development opportunity.